​You spend your valuable time investing in those things that are important to you. Shouldn't you make sure they are covered in case the worst happens? ​Call us today to discuss all of your insurance needs. An appropriately packaged Homeowners Policy will cover all of your precious valuables, from the foundation up! The purchase of an automobile is a big decision! From covering yourself to making sure you're protecting yourself from others; a properly built auto policy is sure to not leave you out in the cold! The cost of doing business seems to increase every year. So does your liability as a business owner. 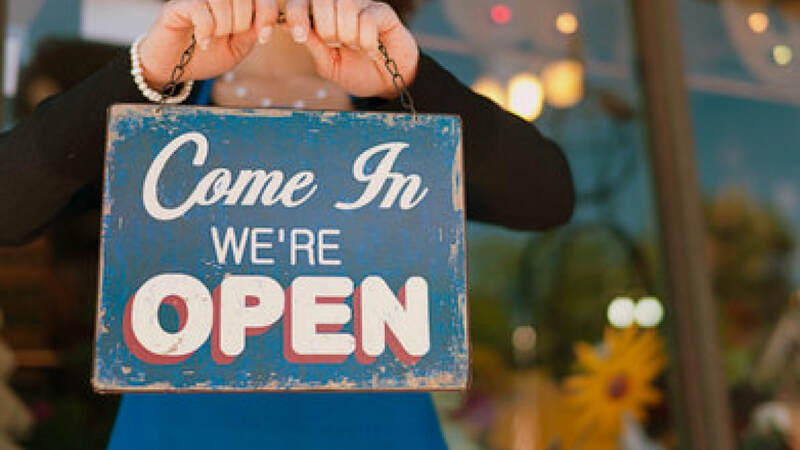 Let us help you review your business insurance needs, and create a policy that's just for you! 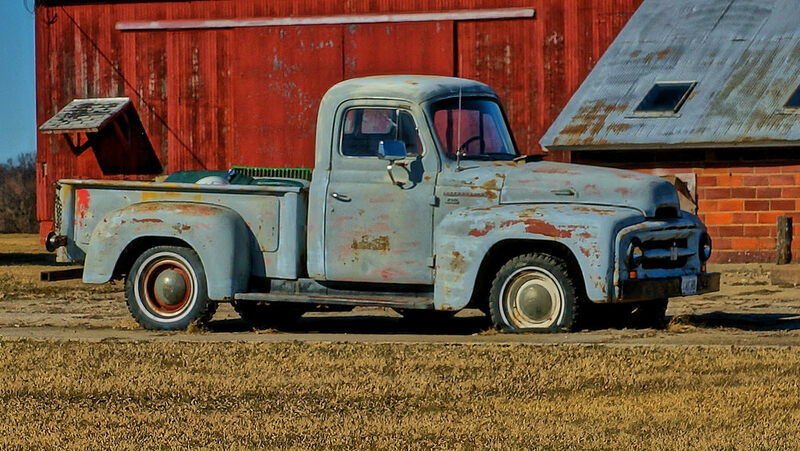 Do you have a cool old car you're trying to restore? Or maybe one that you love to cruise to the car shows? We have an excellent, affordable, antique car product that we would love to share with you. Give us a call today!